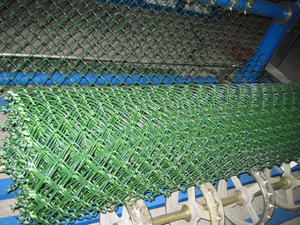 Chain Link Fencing Machine is a full automatic weaving machine with material of low carbon steel wire、stainless steel wire、aluminum alloy wire、PVC wire、spray wire etc. 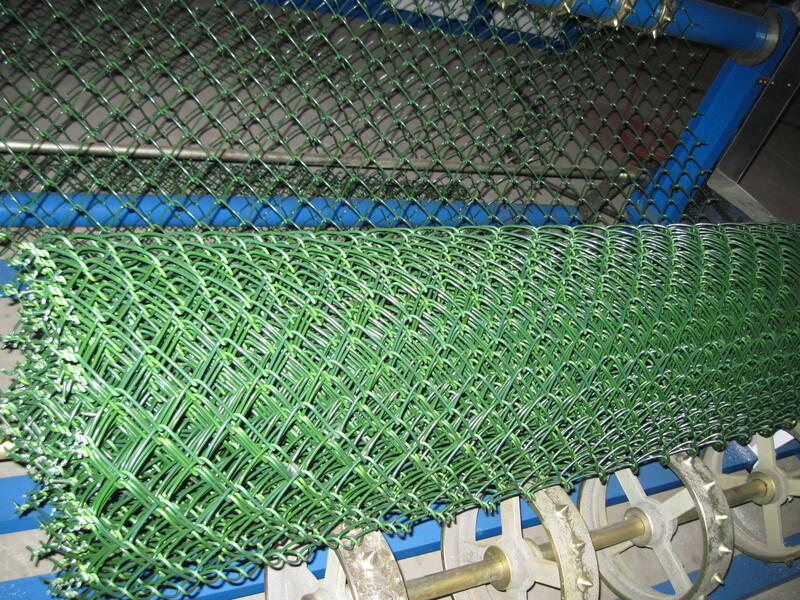 The wire end can reflex, can be spin twisted, also can reflex and then spin twist, especially the chain link fence with high strength wire & wire ends after be reflexed and spin twisted, widely used to tighten the mountain slope protection. 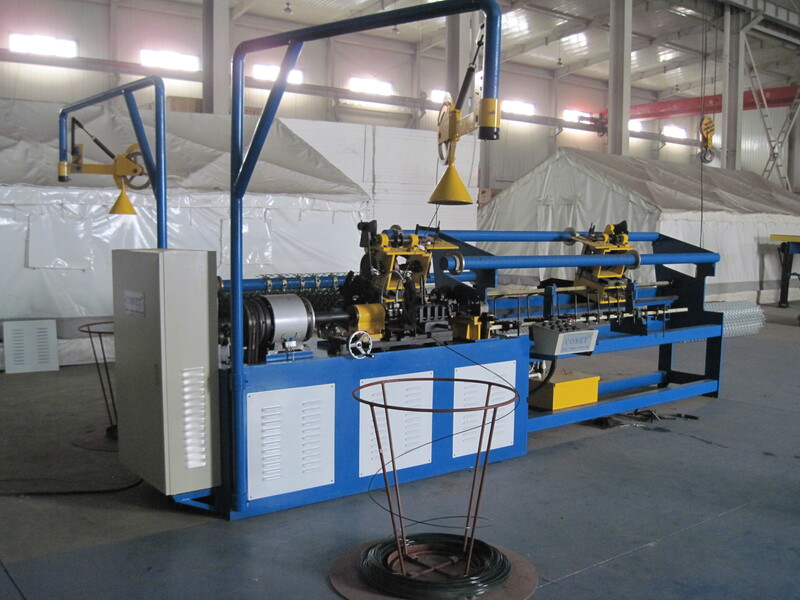 This machine and the products widely used in highway, railway and other construction projects.